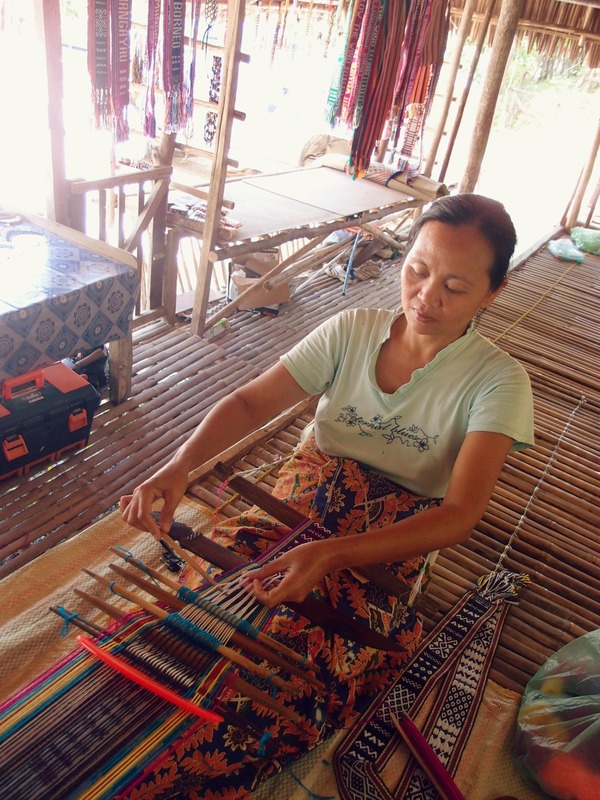 Away from urbanisation, the Rungus community in Kampung Bavanggazo, near Tinangol in the Kudat district, lead a simple lifestyle where the women rely on handicraft as a source of income. These women, mostly aged above 40, are known as the makers of inavol, which is a dying tradition. 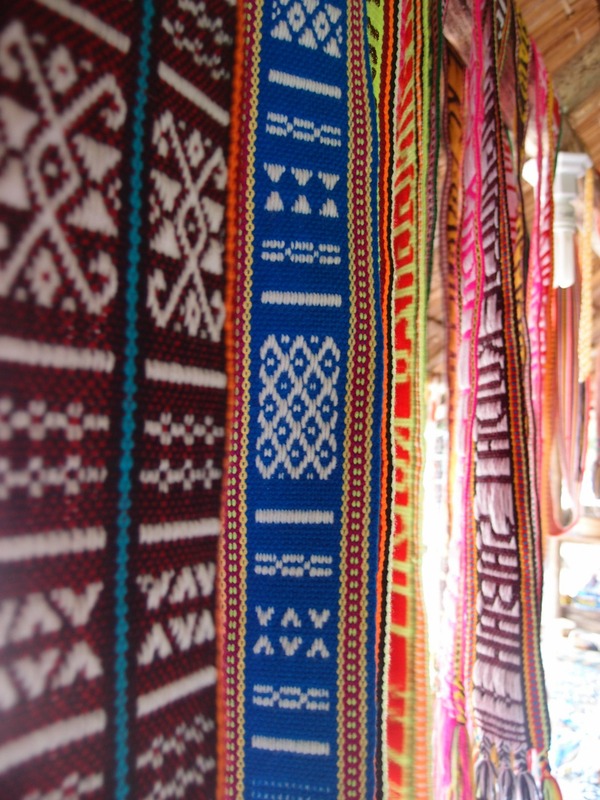 Monuraging Monzipal, 60, said inavol is a traditional woven sash with geometric motifs worn crosswise across the chest. It is also famous as a gift for tourists. She said it was normally worn by the Rungus men together with their traditional costume during rituals. “However, inavol-making is slowly dying out because the younger generation is not keen on learning the skill. “Those who still make inavol are usually around my age,” said Monuraging, who learnt the traditional art from her mother and grandmother. Like other Rungus inavol-makers, the mother of seven started when she was a child. Monuraging said she also learnt to design traditional human, fauna and flora motifs. “We still add old motifs to our inavol but we are now creative and come up with our own designs. 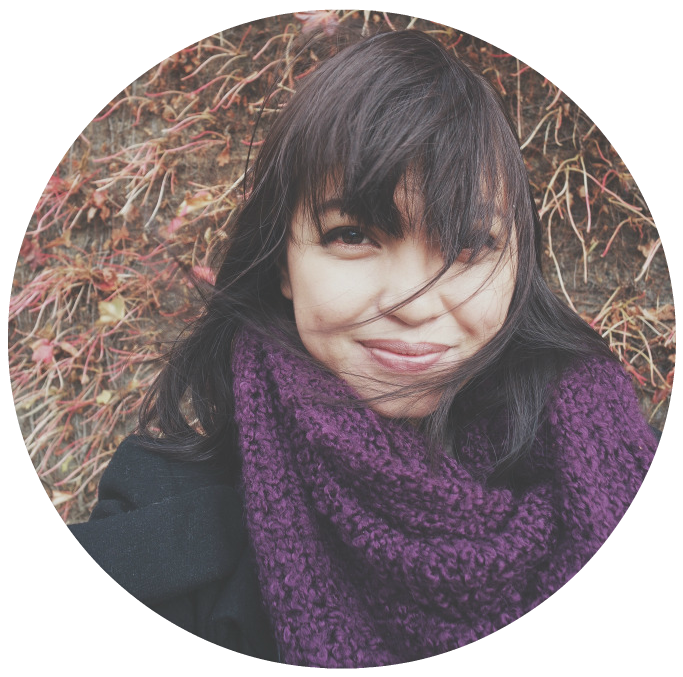 “So usually, I will think and imagine how I want my design to be before going into the process. She said a simple inavol would take a day to complete while a woven sash with a more complicated design would take about a week. Monuraging spends most of her time weaving inavol in a little hut where she sells handicraft with other inavol-makers. Monuraging now spends most of her time making inavol as well as beaded jewellery and sells them at the Rungus Cultural Longhouse. 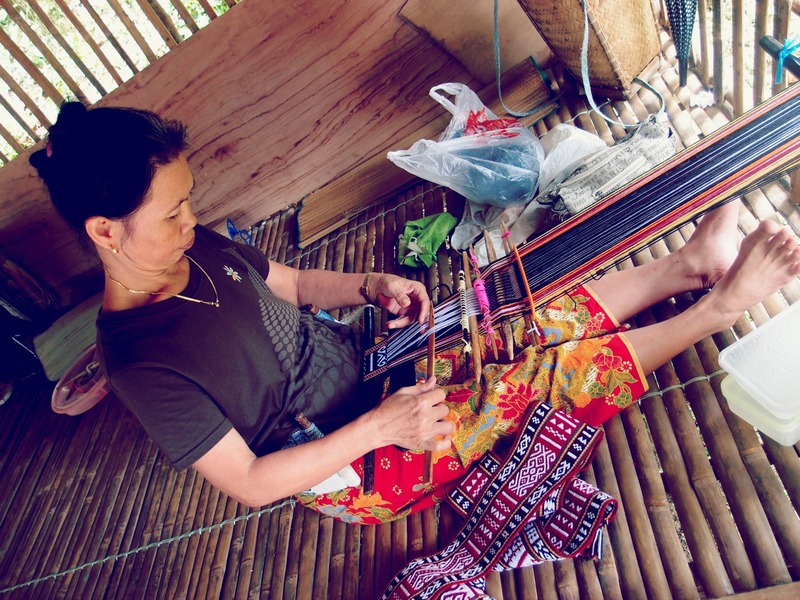 Although making and selling handicraft does not provide a good income, it does not stop these women from doing what their forefathers had started many years ago. Another inavol-maker, Norin Tumasan, 43, said their income depended on tourist arrivals to the longhouse and whether people bought their handicraft. “There is not much we can gain from making and selling handicraft… maybe RM50 to RM100 a month and sometimes a little more. Norin, a mother of five, said they received many visitors during the school holidays or the month of Kaamatan Festival (May) and at the end of the year. 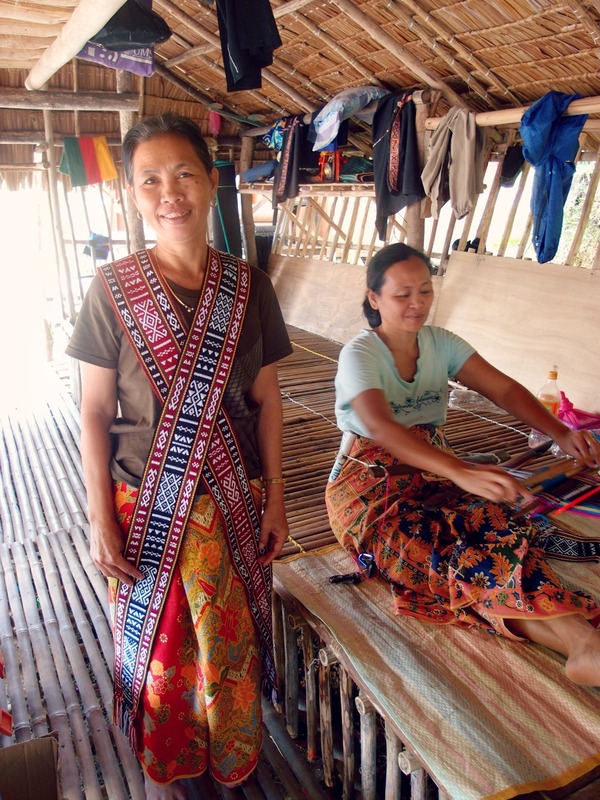 She said when the Rungus women were not making handicraft, they would follow their husbands to the farm. For both Monuraging and Norin, it is a simple life where money is not a problem in order to survive. Really enjoyed this article about keeping traditions alive in the longhouses, lets hope these centuries old tradtions don’t get lost. it’s really good for youth to learn this. it’s can make this traditional (inavol) go through international marketing. and also we can keep our traditional of rungus especially our handicrafts.